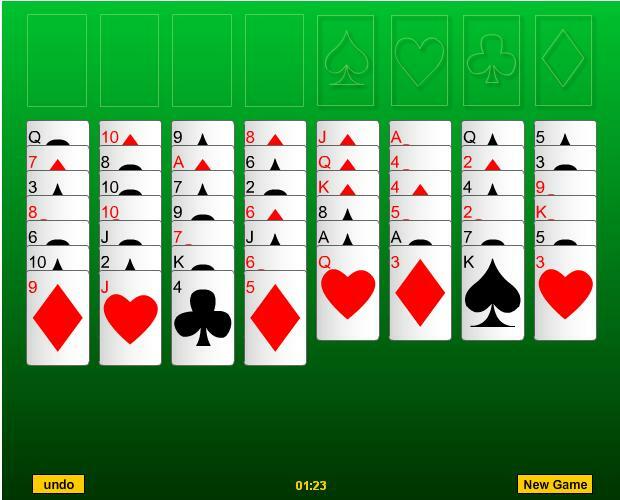 Free online freecell solitaire card game. 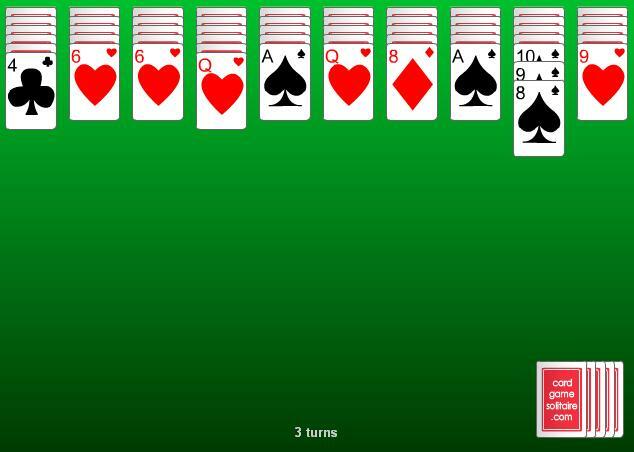 Win quickly, and play to beat your best online solitaire score. 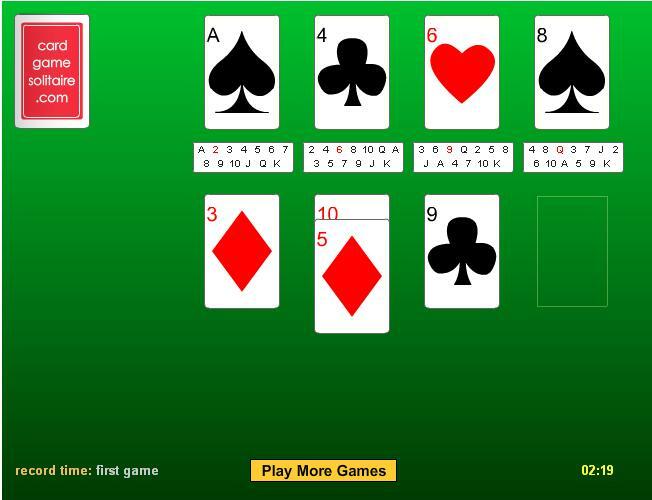 freecell solitaire card game is playable directly out of your browser, without need to download. 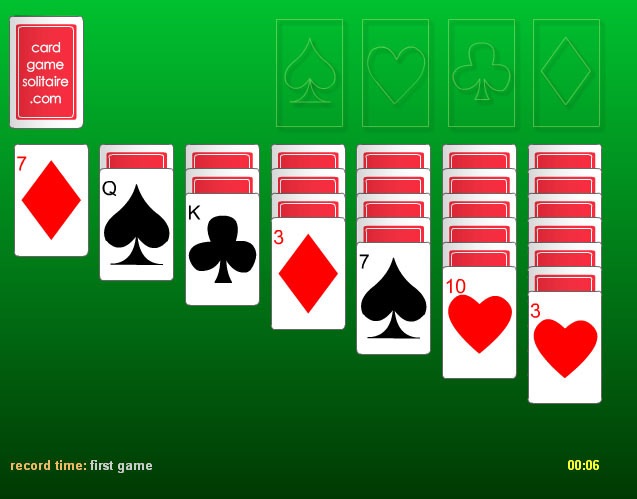 All the fun and features of freecell solitaire: auto card-placement; undo & new game buttons; your highest card game score is auto-recorded; get all your cards in one of the four foundations by moving them around the tableau and into freecells.